WESTCHESTER, Ill. – Sleep quality and quantity among nurses is negatively influenced by adverse work schedules and additional home demands. 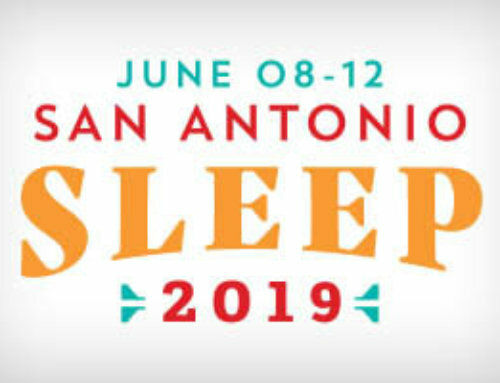 These results have implications for both worker and patient safety, as sleep adequacy affects job performance, according to a research abstract that will be presented on Monday at SLEEP 2008, the 22nd Annual Meeting of the Associated Professional Sleep Societies (APSS). The study, authored by Jeanne Geiger-Brown, PhD, of the University of Maryland, focused on 2,273 registered nurses. Work schedule variables, including hours per day and per week, days per week, weekends/month, shift typically worked, quick returns (less than 10 hours off between shifts), mandatory overtime, on-call, and circadian mismatch were analyzed. Sleep was measured by two items: “My sleep was restless” and “I got less sleep than I thought I should”, with responses divided to three or more nights per week as the indicator. Respondents were also asked about home demands, including time spent on child care, dependent elderly care, and domestic chores. 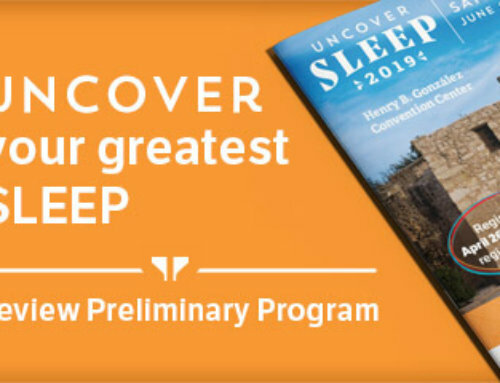 According to the results, having inadequate sleep on three or more nights per week is associated with schedule-related poor sleep opportunity. Specifically, shift work, mandatory overtime, and on-call, quick returns, and long shifts increase the odds of having insufficient sleep. The worse the schedule, the worse the sleep for most nurses.